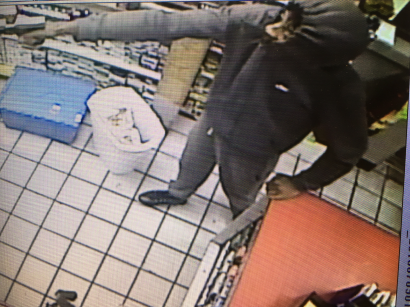 SUMMARY:On 7-9-2018 at 1:57 a.m. Officers responded to the AGO Gas Station for a reported armed robbery involving two suspects. Both suspects got away with an undetermined amount of cash. PERSONS OF INTEREST:Suspect 1: Light skinned black male with curly short hair. Suspect is believed to be in his teens to early 20’s. He was wearing a gray Nike hooded sweatshirt, gray sweat pants and black shoes. Suspect 2: Dark skinned black male with short hair. Suspect is believed to be in his teens to early 20’s. 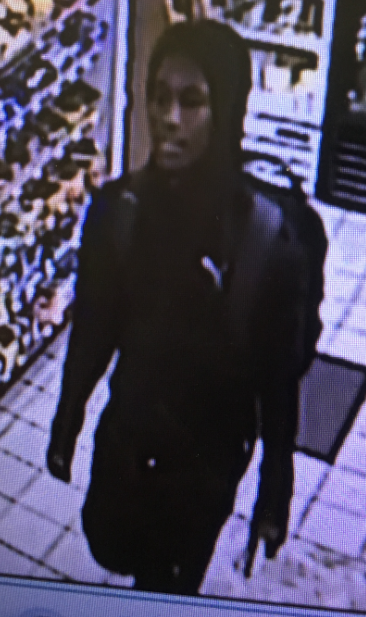 He was wearing a black hooded sweatshirt, black sweat pants and white shoes. Anyone with information is asked to contact the St. Joseph Department of Public Safety.